My link: More on Twenty-One (click on the title to go to the .pdf), with new material beginning on page 71. 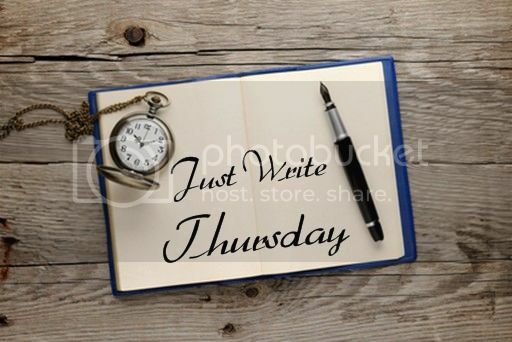 For more details on Just Write Thursdays, click here to go to the original post. Oh! WOW! I was NOT expecting that! I'm so glad she/they didn't get eaten but what a twist. Can't wait to learn the explanation.